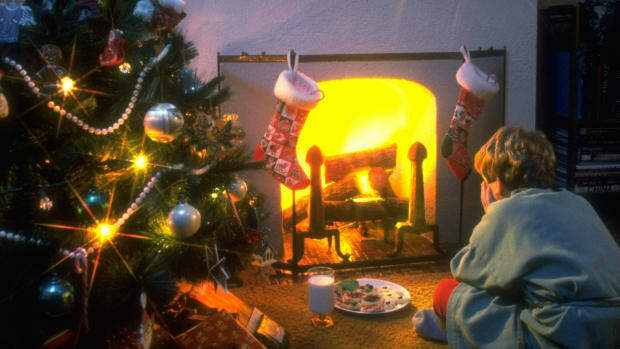 For decades, American children have been leaving out cookies and milk for Santa Claus on Christmas Eve. 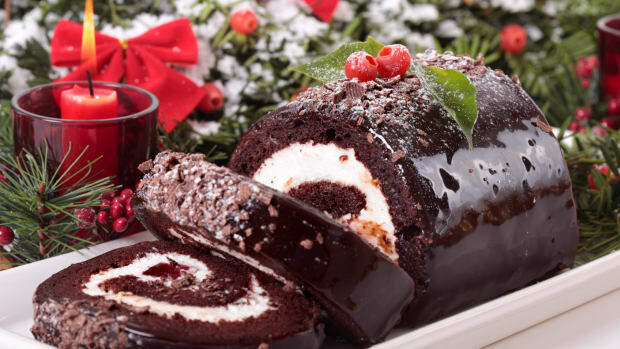 But how did this holiday food tradition get started? Today in the United States, leaving out a plate of cookies (Oreos and classic chocolate chip are popular choices) and a glass of milk for Santa Claus on Christmas Eve is a well-established tradition among children. But it hasn’t always been that way. 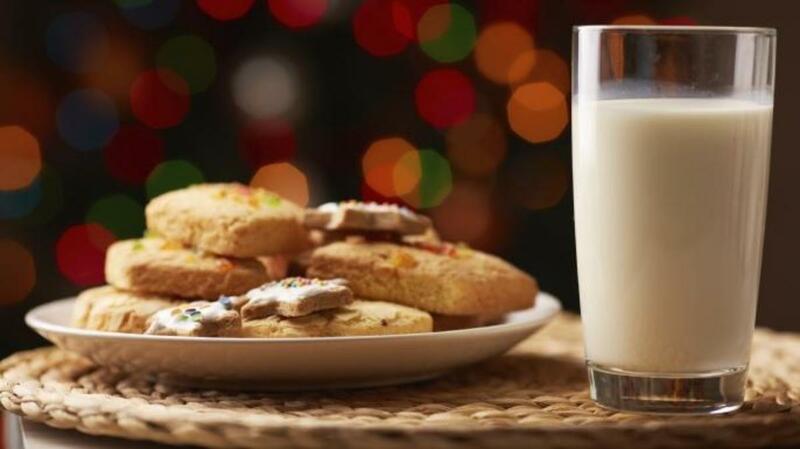 According to one theory, the cookies-and-milk custom is derived from an older tradition, when families would stuff stockings with goodies for Santa and hang them by the chimney, his preferred mode of entrance, as a welcoming gift. Now, however, those stockings are usually chock-full of treats and smaller gifts for the family members themselves. Leaving cookies and milk for Santa—and perhaps a few carrots for his reindeer—took off as an American holiday tradition in the 1930s, during the Great Depression. 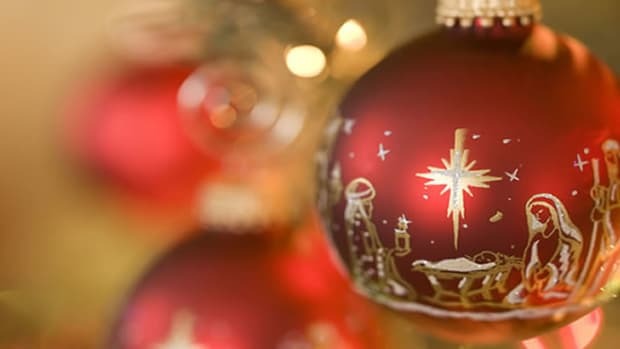 In that time of great economic hardship, many parents tried to teach their children that it was important to give to others and to show gratitude for the gifts they were lucky enough to receive on Christmas. Some 80 years later, many children still set out cookies and milk for Santa, whether out of the goodness of their hearts or (in less wholesome cases) as a bribe to receive more gifts from the jolly bearded man in the red suit. The original roots of this holiday food tradition go back even further—all the way to ancient Norse mythology. Odin, the most important Norse god, was said to have an eight-legged horse named Sleipner, which he rode with a raven perched on each shoulder. 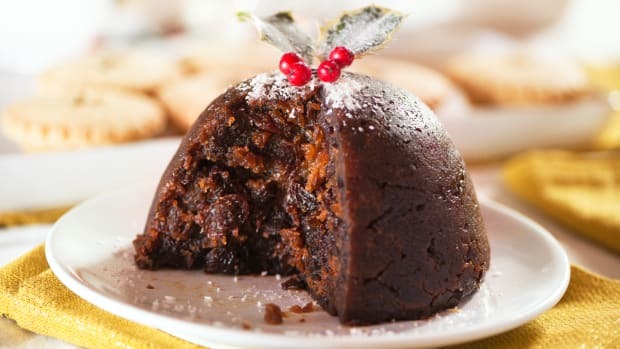 During the Yule season, children would leave food out for Sleipner, in the hopes that Odin would stop by on his travels and leave gifts in return. Such a tradition continues today in countries such as Denmark, Belgium and the Netherlands, where children still believe that horses carry Santa’s sleigh instead of reindeer. On Christmas Eve, they leave carrots and hay—sometimes stuffed into shoes—to feed the exhausted animals. In return, they might hope to receive such holiday treats as chocolate coins, cocoa, mandarin oranges and marzipan. Over the years, different countries have developed their own versions of the cookies-and-milk tradition. British and Australian children leave out sherry and mince pies, while Swedish kids leave rice porridge. 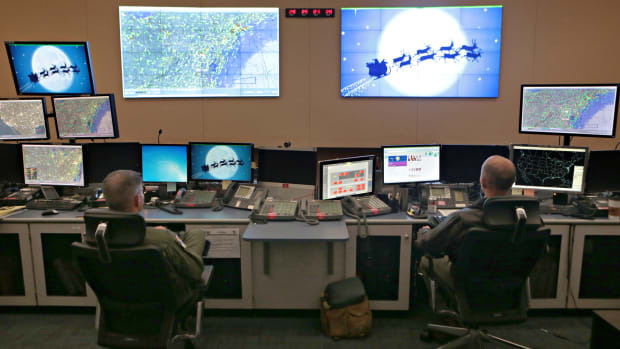 Santa can expect a pint of Guinness along with his cookies when delivering toys in Ireland. French children leave out a glass of wine for Père Noël and fill their shoes with hay, carrots and other treats for his donkey, Gui (French for “mistletoe”). 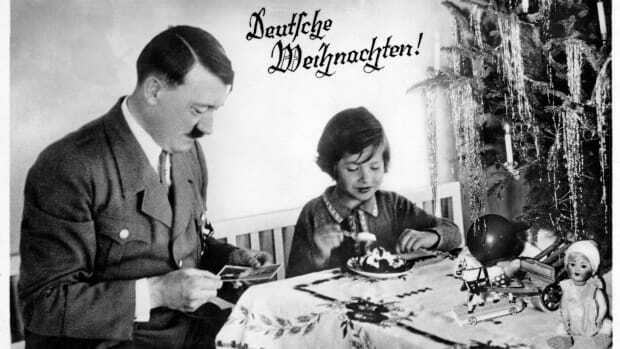 In Germany, children skip the snacks altogether and leave handwritten letters for the Christkind, a symbolic representation of the Christmas spirit who is responsible for bringing presents on Christmas. Though many German kids mail their letters before the holiday—there are six official addresses for letters addressed to the Christkind—others leave them out on Christmas Eve, decorated with sparkly glue or sugar crystals. On Christmas morning, the letters have been collected, and gifts left in their place.